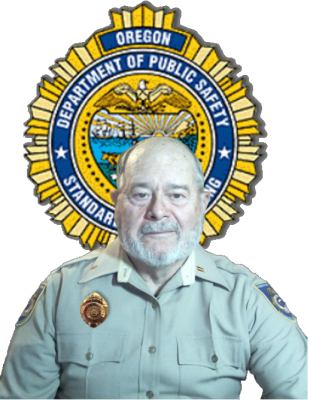 Captain Don Webb has been the Director of Accident Analysis Service since 1979. He has over 50 years of accident investigation experience. Webb has served 30 years with the Department of Public Safety Standards and Training at the Oregon Police Academy, retiring in 2005 at the rank of Police Captain. 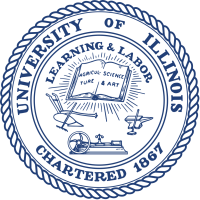 He was on the faculty of the University of Illinois (Champaign-Urbana Campus) where taught Law Enforcement at the Police Training Institute. 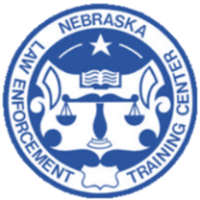 He served as State Director of Law Enforcement Training at the Nebraska Law Enforcement Training Center where he was statutorily responsible for setting minimum standards for training and certification of police officers and training academies. 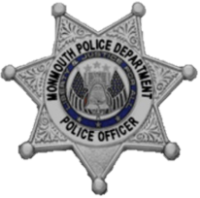 Captain Webb has eight years of municipal and military police experience serving with the Monmouth and Medford police departments in addition to serving in the Air Force as an Air Policeman. Captain Webb holds a Bachelors of Science and a Masters of Education degrees. He is an Accredited by Accreditation Commission for Traffic Accident Reconstructionist. He has over a thousand hours of specialized training in Forensic Accident Reconstruction. 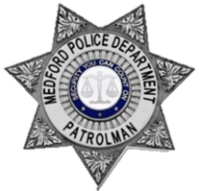 He is a graduate of the Air Force Military Police Academy, the Oregon Police Academy and in 1968, while with the Medford Police Department, was appointed as Oregon's first Field Training Officer by the Board on Police Standards and Training. 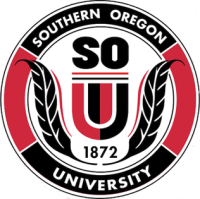 Captain Webb has served as Instructor on the University of Illinois faculty, as Adjunct Professor with Western Oregon University, and as Visiting Instructor for Oregon State University-College of Engineering, the University of Kansas, the Oregon State Bar and Lewis & Clark Law School - "Law Institute." 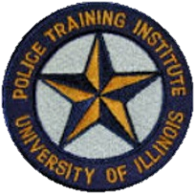 He has also taught police officers at the Oregon Police Academy, the Idaho Police Academy, the Nebraska Law Enforcement Training Center, the Kansas State Police Academy, the Iowa Police Academy, the Washington State Patrol Academy, The International Association of Chiefs of Police and the National Association of State Directors of Law Enforcement Training at the FBI Academy. In the late sixties and early seventies, Captain Webb and Professor Jim Auten (University of Illinois) developed an analog computer designed for traffic accident investigation. He has published numerous law enforcement and accident investigation papers including, "Consideration of Motorcyclist's Center Mass Apogee in Computing Launch Speed," Accident Reconstruction Journal. Captain Webb has testified in the 9th Federal District Court in Eugene and Portland Oregon and Las Vegas, Nevada, The 4th Federal District Court, Richmond, Virginia and the 8th Federal District Court, Minneapolis, Minnesota. Additionally, he has testified in the 15th Judicial Circuit Court, Palm Beach, Florida. 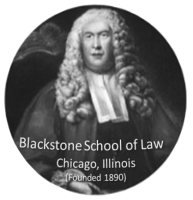 In Oregon, he as testified in the; Benton, Klamath, Coos, Douglas, Josephine, Lane, Lincoln, Linn, Marion, Multnomah, Polk, Washington and Yamhill County Circuit Courts.